• Packing/Unpacking: Don’t want to do the packing/unpacking? Our team can take care of everything from the packing to the unpacking. • Expertise: Moving is an everyday thing for us. Over the years, we’ve learned a few things we are happy to share with you. • Complete Work: We offer thorough door to door services for all those who require it. We will pack you up, load your possessions in our trucks, drive the possessions to your new location and unload the possessions in the new location in the same condition we packed them in. We won’t leave until you are fully settled in your new location. • Storage: New location not ready? No problem, we will gladly store your items in a safe and secure storage until you are ready to go. We take pride in our capacity to deal with the most complex situations with smiles on our faces. 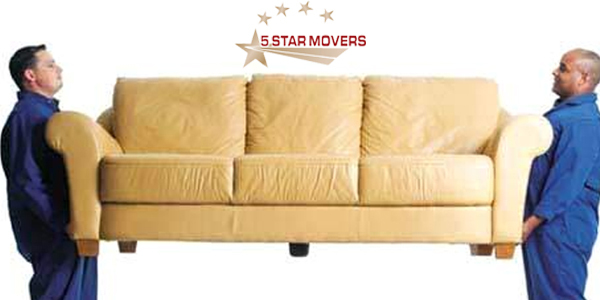 Allow us the ability to treat you like family and we will guarantee an outstanding moving experience for less.